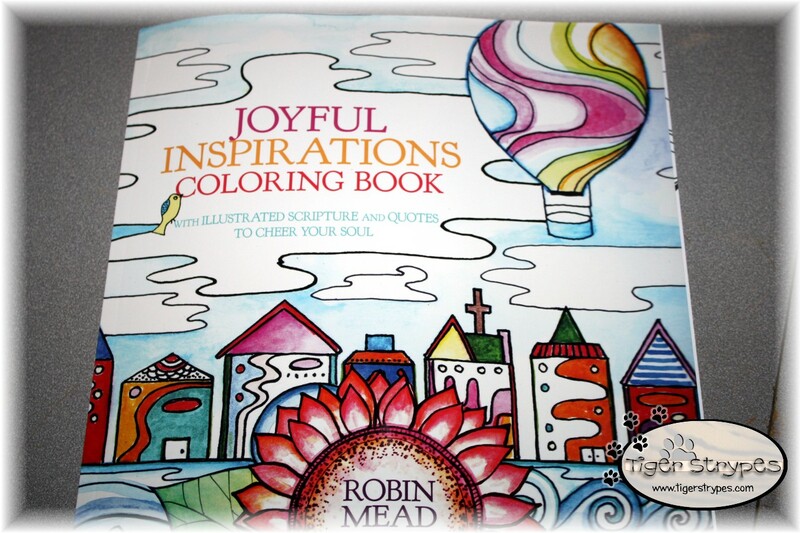 I received the Joyful Inspirations Coloring Book from the Hachette Book Group to review before it was released to the public. Right away, when I looked at the cover, I was inspired. The picture was beautiful and the artwork inside was amazing. I look forward to being able to sit and create the amazing artwork that she has in this book. The subtitle says: “with illustrated scripture and quotes to cheer your soul.” Wow – that was sure true. I loved having a book that I could sit and relax with, reduce stress and help with my creativity…all while basking in God’s word and seeing how His scripture could align with this gorgeous artwork. 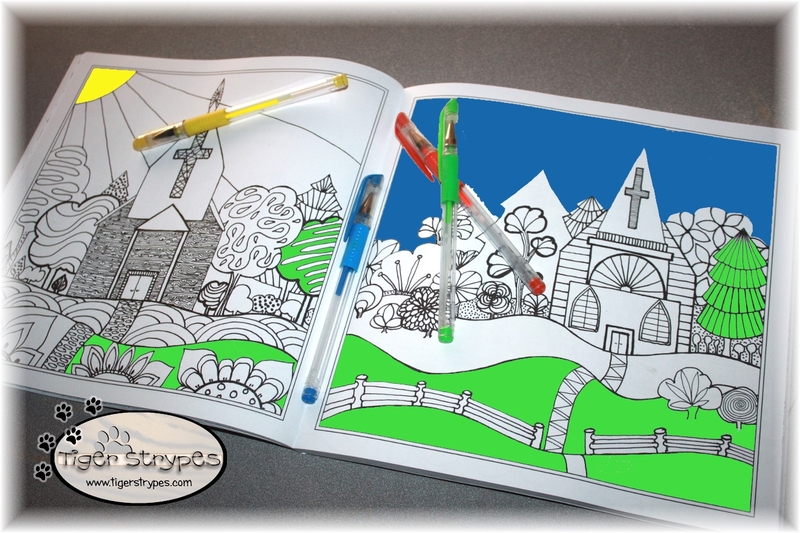 I can’t believe how popular the coloring books for adults has become. You see it everywhere, but usually it’s in the format or topic that I really don’t care about. The scripture in this book would help me to grow closer to God and be able to create some art, as He has in this world. I feel that something like this is perfect for families, and when the pieces are done would look great on the wall for decor. Thank you HBG, for letting me review this amazing book. There’s more info below, and a way for you to purchase one for yourself. Thanks for stopping by TigerStrypes Blog and giving me a minute of your time to recommend a great product! Color uplifting depictions of God’s creation–from blossoming gardens to smiling children–and vibrant cityscapes, with illustrated scripture and quotes to inspire and encourage. Do you delight in spying cheerful birds outside your window? Are you awed by God’s creativity as your eyes scan the fields alongside a road of quiet beauty? If your soul craves more moments like these, you’ll experience endless joy through coloring the intricate pictures and illustrated scripture in this book. Excite your creativity by filling in creatively rendered cities, gardens, and seas. Reinvigorate your spirit through the uplifting messages of these pages. As you do, you’ll feel happily reminded that God is ever-present and looking out for you, because His love touches everything and everyone. 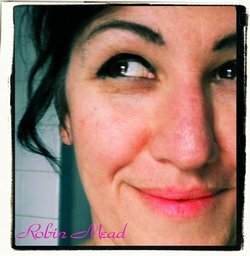 Robin Mead is an independent, self -representing artist whose works include digital and altered art, acrylic and mixed media paintings and watercolor landscapes and gardens. She also creates wonderful vibrant colored crochet afghans and handmade art journals that infuse her love of color into joyful creations that can be used in the home or given as gifts. Robin combines her background in the Social Work profession with her love of expressing joy by creating colorful depictions of nature, preferably the ocean, landscapes, flowers and birds. She relies on her intuitive skills and insight to capture the ‘joy’ that she feels, and translate it onto paper, canvas and the digital screen. After attending art school on Long Island, New York in 2003, she began sharing her work in local shows and on the internet by way of websites, blogs and online shops. Robins work can be found in homes around the world as well as album covers, books, and in tutorials for creating art. Robin also loves to spend time at the ocean or in nature looking for inspiration. She always has a bag of art supplies ready in hand and is usually creating something wherever she goes. Robin lives with her husband of 25 years and spends hours with him and her 2 daughters and her friends, sipping wine and laughing for hours. *******************************************************Disclaimer: I, Jamie Tomkins, own and operate TigerStrypes Blog located at www.tigerstrypes.com. From time to time you’ll hear about my real life experiences with products and/or services from companies and individuals. Let it be known that I have no affiliation with these said companies, and have not received compensation for reviewing their service/product. The service/product was given to me by the company or any agents of the company. The review that I give regarding the product/service is based off my own personal experience; I do not guarantee that your experience will be the same. There are so many neat coloring books out now. My mother in love loved coloring—wish she’d had these when she was with us. Thanks so much for talking back at Harvest Lane Cottage! Please come again. I’m sure that sweet woman did just fine without them!! Thanks for stopping by! I love getting to find out about things before everyone else. 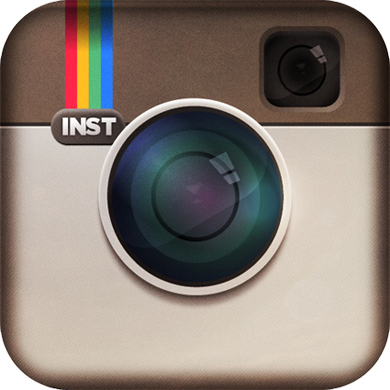 I just got started by looking around and talking to companies that promote the products. I didn’t know that they had classes – that sounds like fun!! This book is beautiful, and the author is amazing! For sure – in today’s world, we need all of the joy we can get! That is a great review. The book seems lovely. Hi Jamie..I just want to thank you so much for that wonderful review. I appreciate you taking the time to write up and share your thoughts on my book..Im so glad you liked it..and your coloring looks fantastic..!Great meeting you here..your blog is awesome..!